Sometime overwatch game will so you error, "No compatible graphics hardware found" when you launch the game. Here is how you solve it. This is caused when you have multiple graphics hardware in clients. And you install drivers for one PC and the other will show this error. 2. Apply the hardware profile to the client PC and then enable superclient. 3. 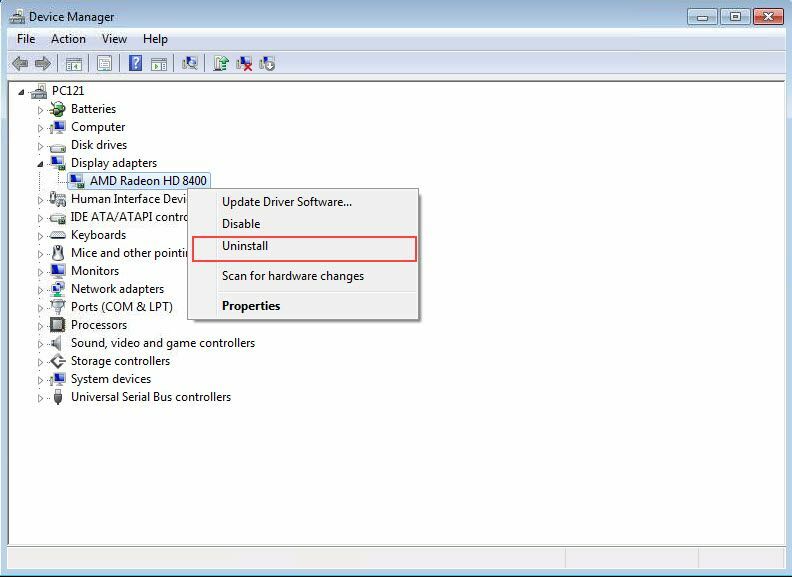 Uninstall the current driver installed for the graphics card from the Device Manager (Figure 1). 5. 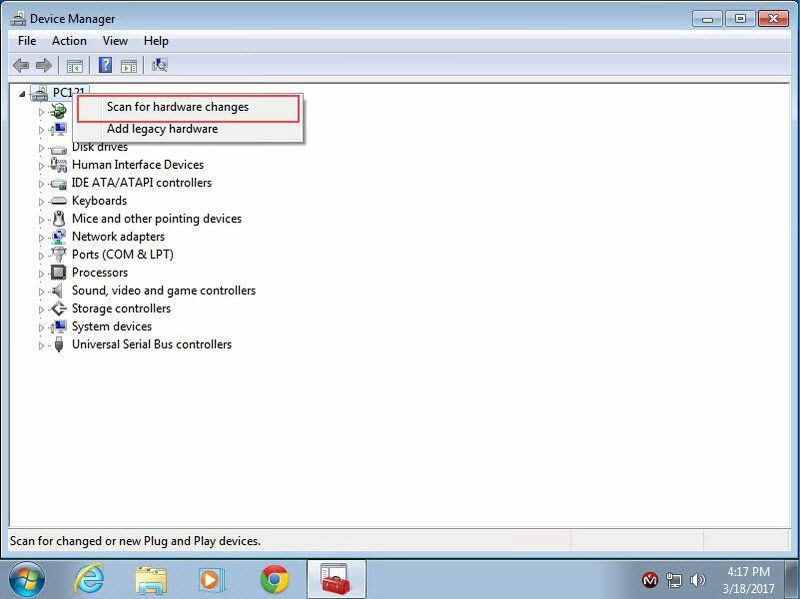 Now right click the "Computer" and choose "Scan for hardware changes" (Figure 3). 4. 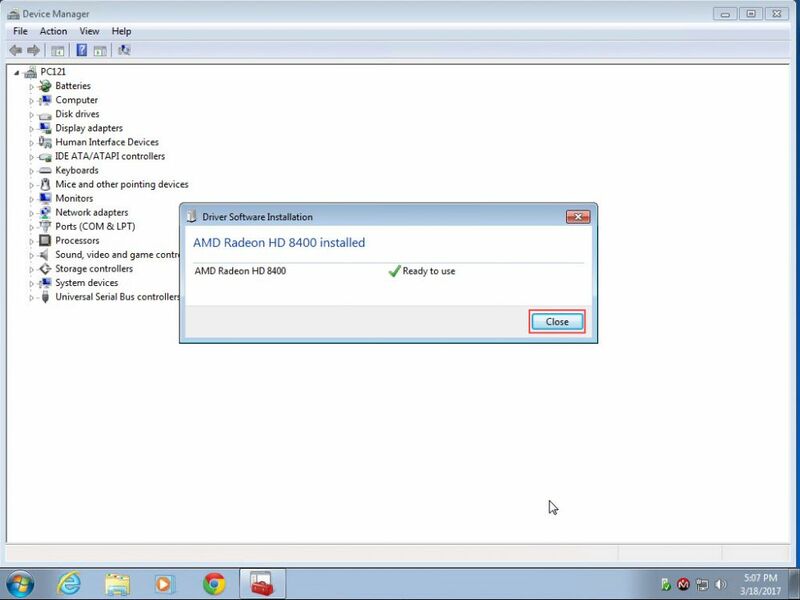 Now, it will for new hardware, it will detect and install the drivers for the graphics card. 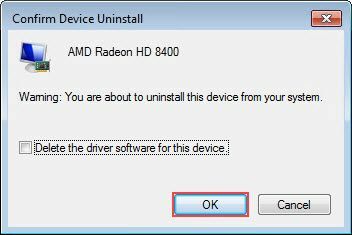 Once driver is installed click "OK" to close the window (Figure 2). 5. Now, Turn off the client. 6. Save the super client data. 7. Turn on in normal mode and run the game. The game will not show error anymore.